My obsession for quick breakfasts and my love for steel-cut oats do not go hand in hand, that is, until this very moment. Since I’m way too hungry in the morning to sit around for 40 minutes to wait for my bowl of oats to cook, this little hack has changed my life. It turns steel-cut oats into quick oats, so in less than five minutes, you can sit down to a creamy, satisfying breakfast that’ll keep you full all morning long. All you need is some time on Sunday and a freezer. Just make a big batch on the stove and freeze smaller portions using a muffin tin. 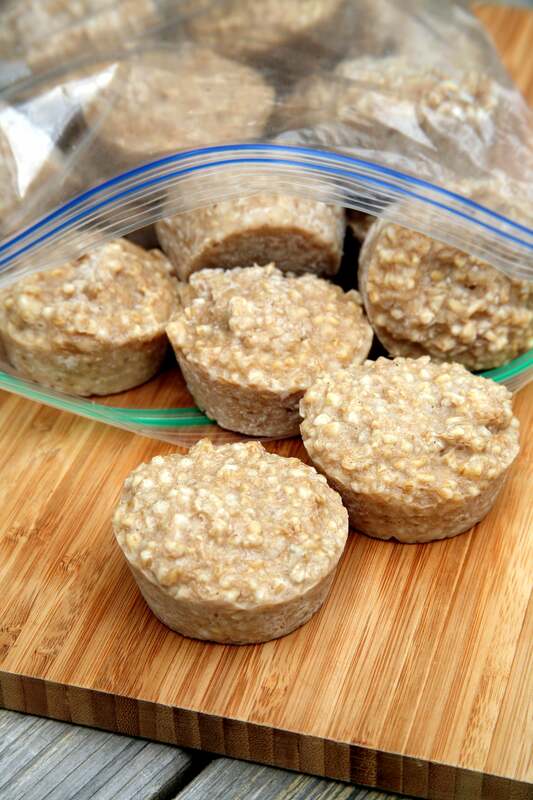 Pop the little oatmeal pucks into a freezer bag and a week of healthy, fiber-full breakfasts is ready. 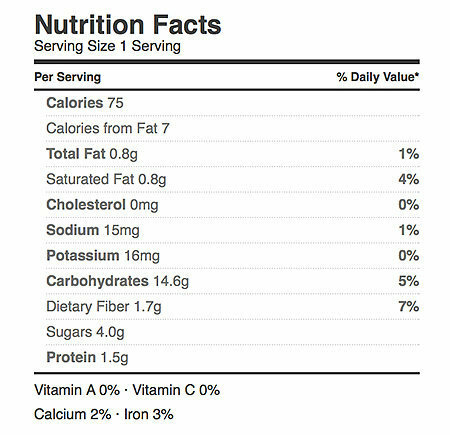 When you wake up starving for a bowl of deliciousness, just pop two (150 calories) or three (226 calories) into a bowl, microwave for a few minutes, and add your favorite toppings. The soft and chewy consistency is the same as if you cooked up a fresh batch, but in so much less time! Your mornings will never be the same – I don’t know why I never thought of this before! 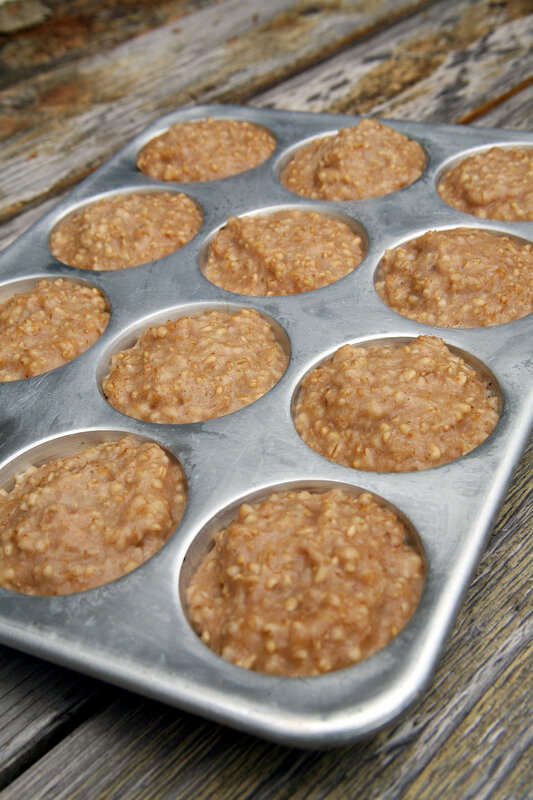 This recipe makes enough for seven breakfasts if you use three “oatmeal muffins” per serving. Bring water and salt to a rolling boil. Pour in oats, stir, and reduce heat to simmer, cooking for 30 minutes. Turn off heat and stir in the maple syrup and cinnamon. Allow to sit for 10 minutes. Lightly grease 21 sections of two 12-cup muffin tins, and pour in the oatmeal. Freeze flat for five hours. Remove pan from the freezer and allow to thaw for a few minutes. 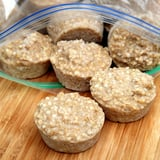 Using a butterknife, gently pop the oatmeal “muffins” out of the pan, seal in a freezer bag, and keep frozen. When you’re ready to eat, place two to three in a bowl and microwave for 2-3 minutes. 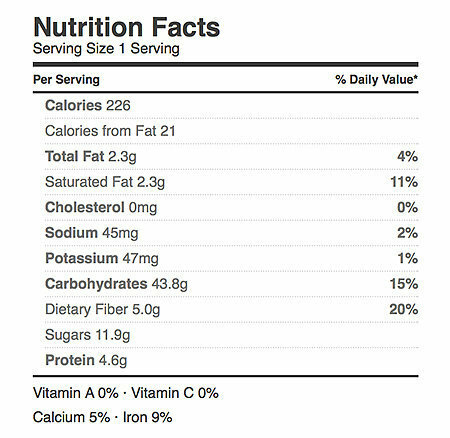 Add your favorite toppings and enjoy!